We are waiting for you with 2 locations in Cluj-Napoca and 1 location in FLORESTI! Order pizza in Floresti ! 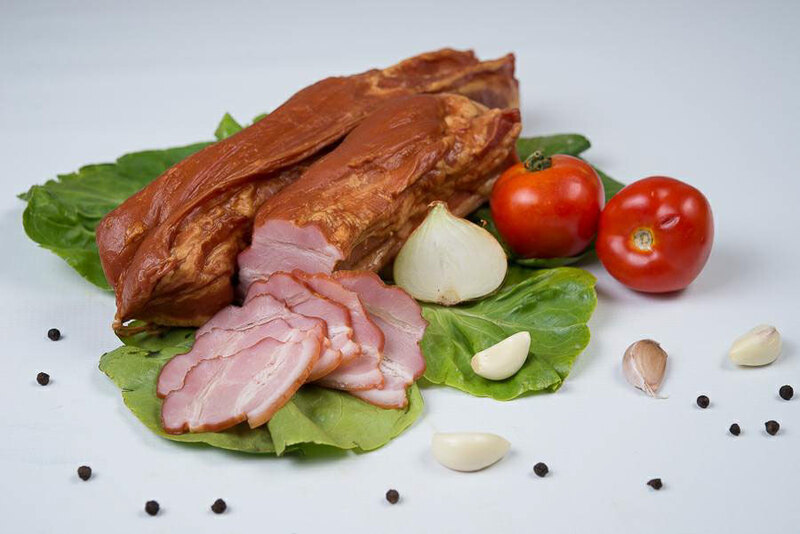 The delivery is free of charge in Cluj-Napoca for an order of minimum 22 lei! A unique pizza in Cluj-Napoca for a student evening in Hasdeu or Observator. "A good pizza and taste fast at your home!" Wherever you are: home, office, birthdays, parties for children ... In any neighborhood Mănăștur, Mărăști, Gheorgheni,Iris, Buna Ziua, Zorilor, Grigorescu. Get a 5% discount for any online order through the "Poco Loco" mobile application or directly on the new site! From Octoberwe will surprise you with bigger and cheaper prices for all your pockets. Why Poco Loco pizza Cluj ? The biggest delivery in cluj! 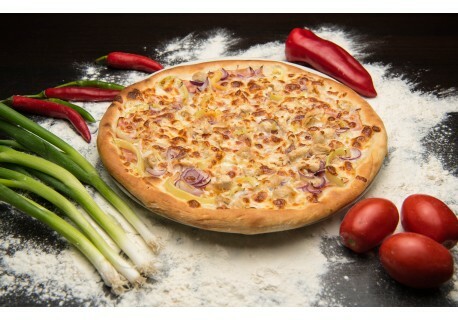 Pizza Cluj ... 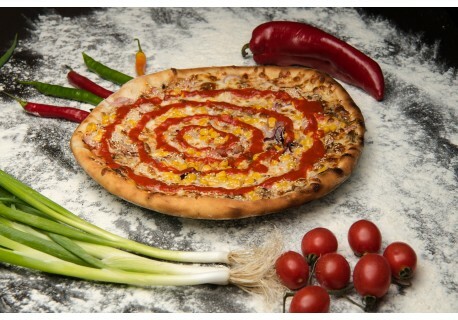 The most crazy pizza in Cluj ... Or maybe one of the best pizza in Cluj? We are Poco Loco Pizza Cluj and we are a little mad, but we make pizzas for you. With us you will only experience dementia tastes and we will like you as kings. Because now you are POCO LOCO! Eating pizza in Cluj-Napoca is becoming crazy now. A madness of tastes and colors, a lifestyle. 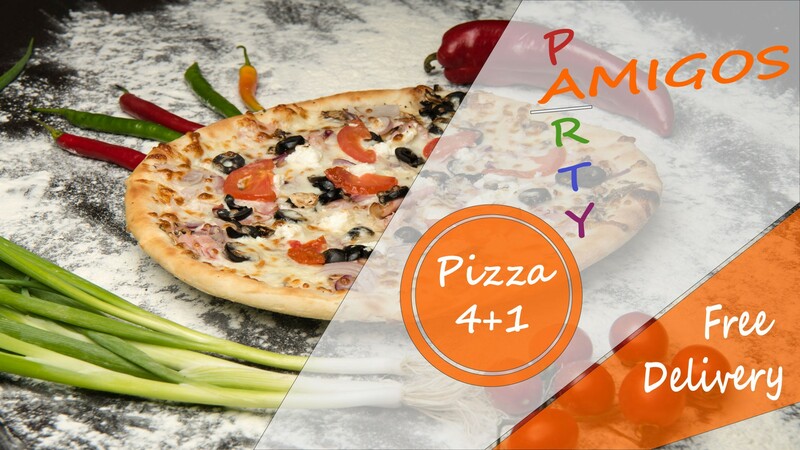 Do you want pizza in Manastur Cluj, you want pizza in Marasti Cluj, Gheorghieni Cluj, Zorilor or Grigorescu? DAY WITH PIZZA AND MONTH! Call Poco Loco Pizza Cluj and we come to you as madmen, because we know you are hungry and then you become poco loco. Call! Insist! If you see we do not answer means we're in psychiatric control ... You have to understand, we are POCO LOCO. Do you want strong sensations? Choose the new Poco Loco dough! 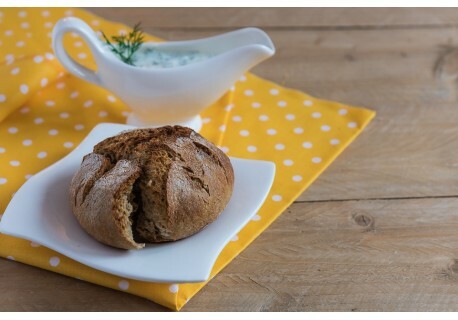 THE DOUGH CLASSIC CONTAIN WHITE WATER, DRY, SOURCING OIL, SALT, SUGAR. FOR THE OPTIM PUFOS AND MALE TAPE IS DOSPIED TIME OF 1ND AT THE 40-TEMPERATURE TEMPERATURE, AND WILL BE RANGED FOR 2 HOURS. it makes your searches easier! Do not miss our offer! 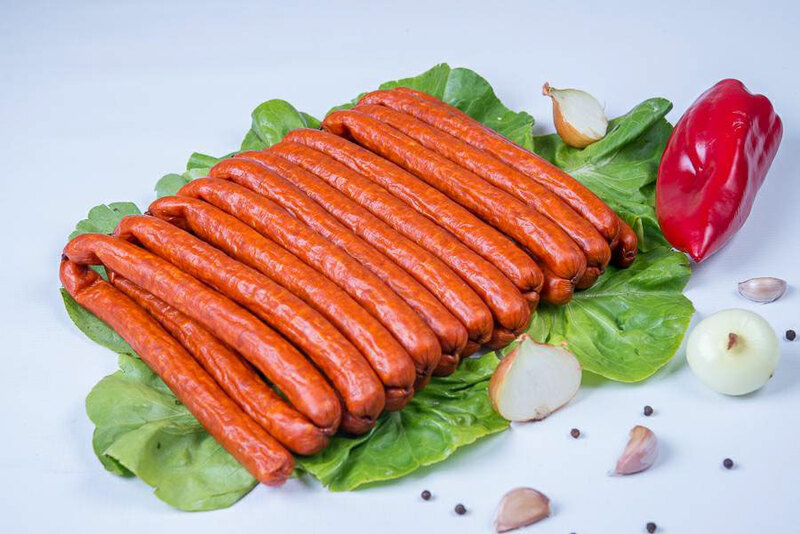 Poco Loco uses cabbage sausages from a polar range that provides a generous amount of meat. Thus, we add to our products a unique flavor. 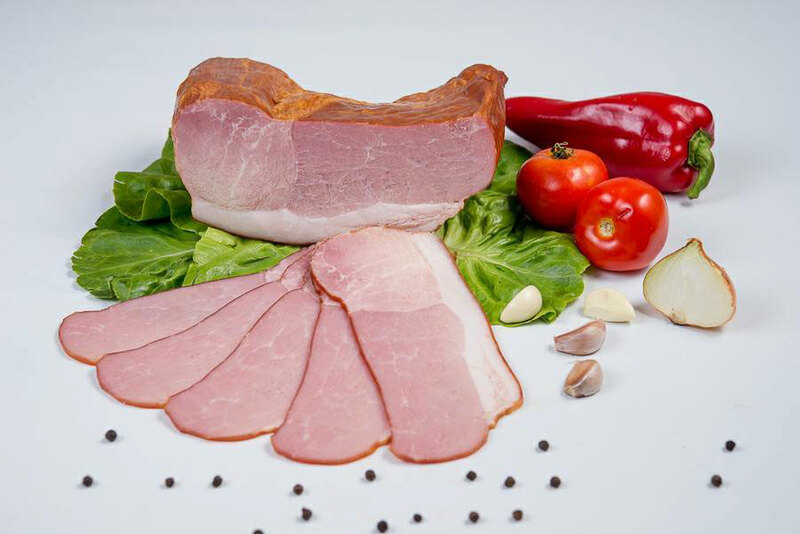 Because each of us is different, we also thought of those who love bacon and we do not hesitate to use it to fill the flavor of the pizza range offered by Poco Loco Pizza Cluj. 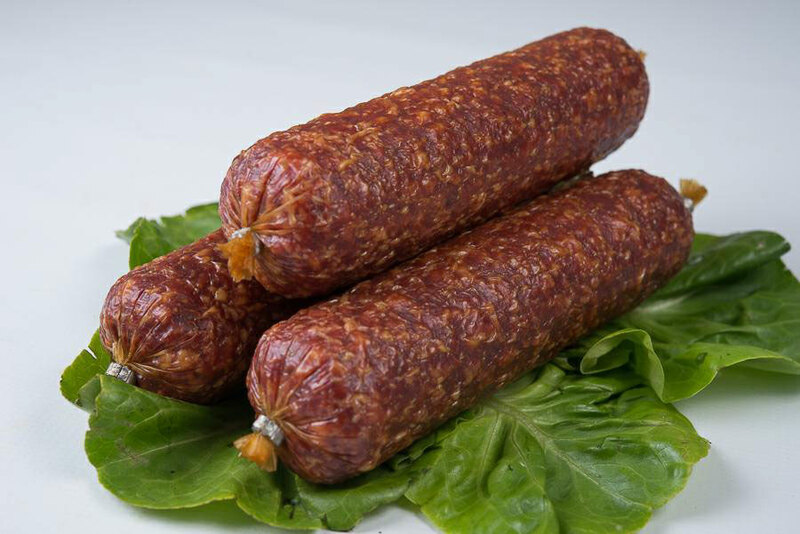 We like to surprise our customers with quality products, so we do not discount the ingredients we use. So, we use pork chicken that contains 100% meat for a unique Poco Loco taste. Poco Loco Pizza Cluj comes with a novelty for all Napoli sausage lovers. Starting in October, it will be found in a wide range of pizzas and will delight the taste buds of those who will taste it. 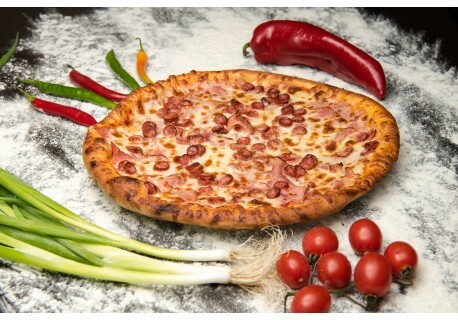 Poco Loco Pizza Cluj comes with a novelty for all lovers of pepperoni salami. 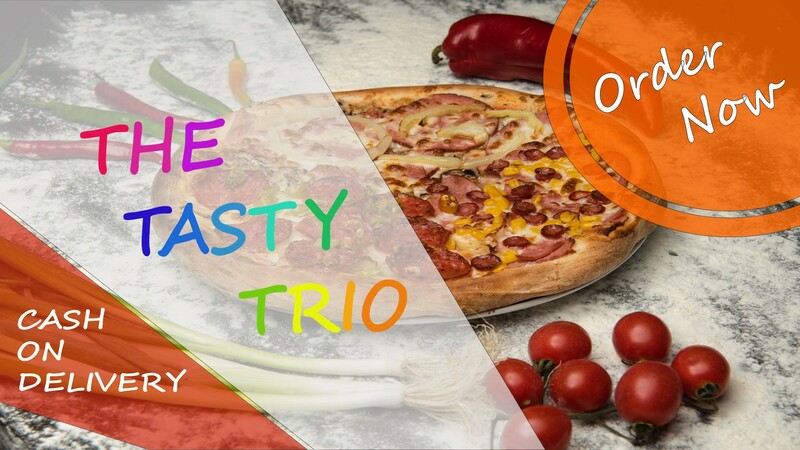 Starting in October, it will be found in a wide range of pizzas and will delight the taste buds of those who will taste it. 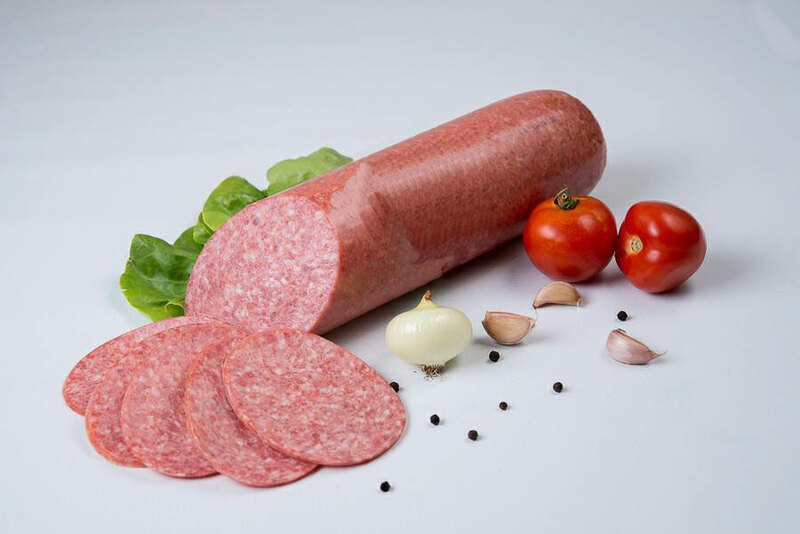 A novelty for Poco Loco Pizza Cluj is the use of Italian dry salami in a wide range of products. We are sure that the fine blend of spices along with the smell will catch you. Diversity is the word that represents us, so we want to thank a larger number of clients. 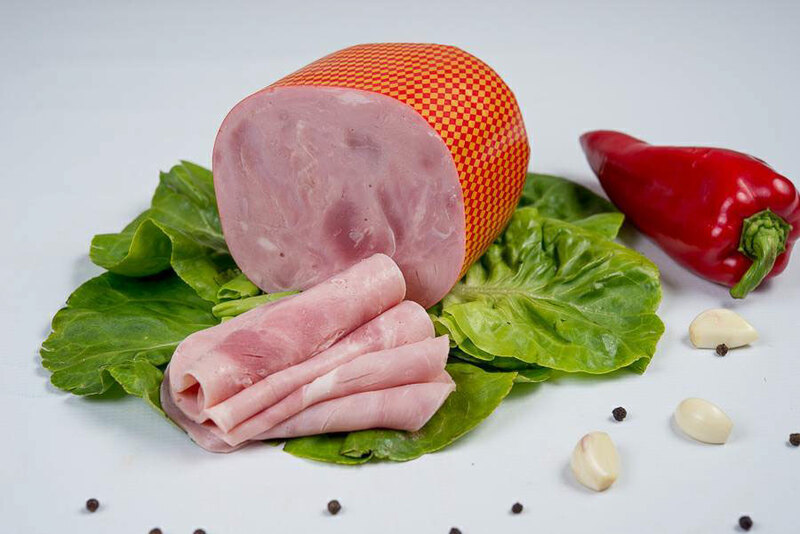 Thus, Poco Loco Pizza Cluj uses York's quality ham to offer its products as unique as possible.